Watch the new trailer for Avengers: Age of Ultron here! Marvel JUST dropped the new trailer for Age of Ultron, and it seems we DO find out who is in that Hulkbuster! 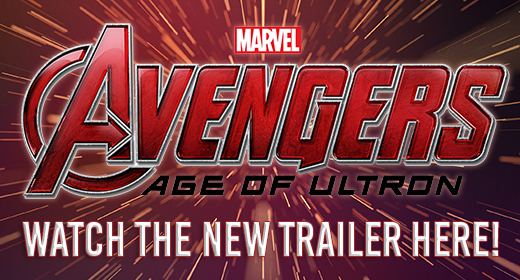 Here’s the new trailer for Avengers: Age of Ultron! WOW! WOW! WOW! May can’t get here soon enough! Let us know what you think! Leave your thoughts in the comments below! I’m still having a hard time with this….